Dogs are my favorite kinds of people! Oh yes, you have read it absolutely right! The positivity and the loyalty that they bring forth, is unbeatable! But, every living being on the planet has to go through the circle of life, and if they have taken birth, death is certain! I have seen my friends succumb to sadness not only at times of loss of friends and family, but also for dogs! The worst bit is, experiencing a sudden death in dogs. 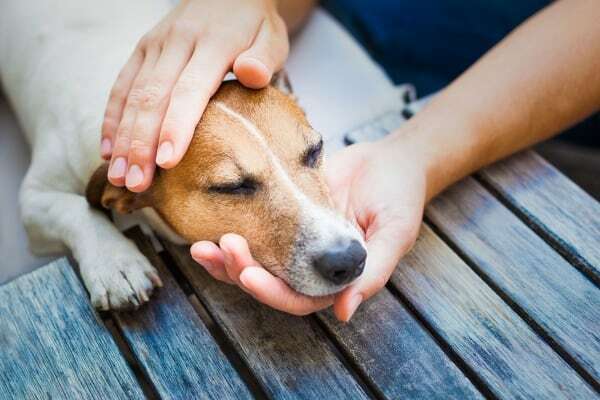 After numerous researches, few Causes Of Sudden Deaths in Dogs have been identified. Surveys have found that at least 9 out of every 12 dogs have experienced a sudden death due to traumas – this does not mean the negative one, but indicates that the causes go unidentified in most cases. 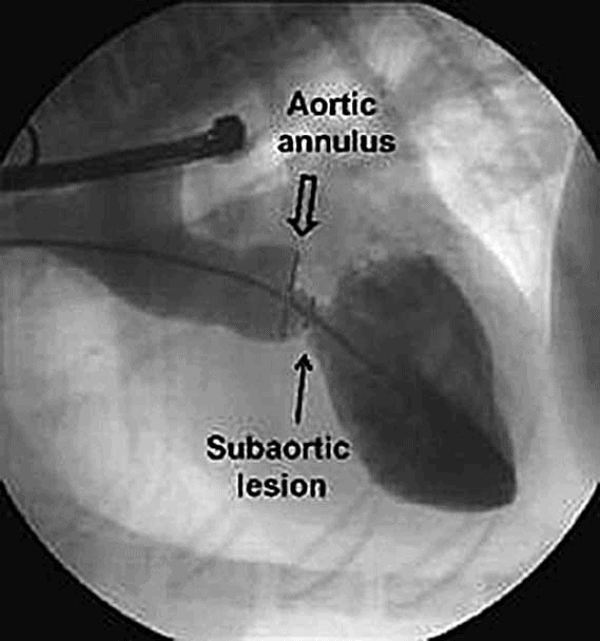 Degenerative mitral valve disease, generally abbreviated, as DMVD is one of the most common causes of sudden deaths in dogs. 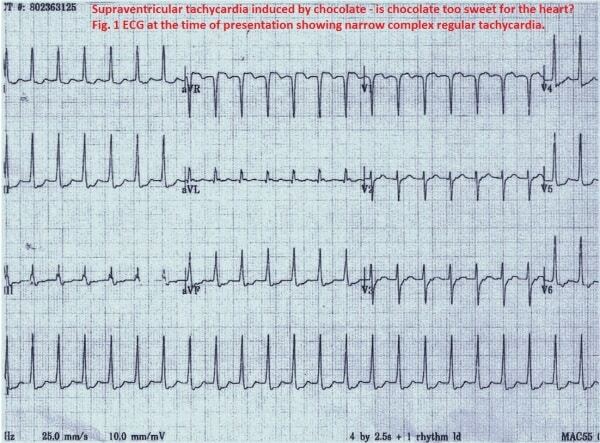 It is a heart failure in the animal. It begins with blood pushing backwards to the heart, ultimately resulting in a heart failure. 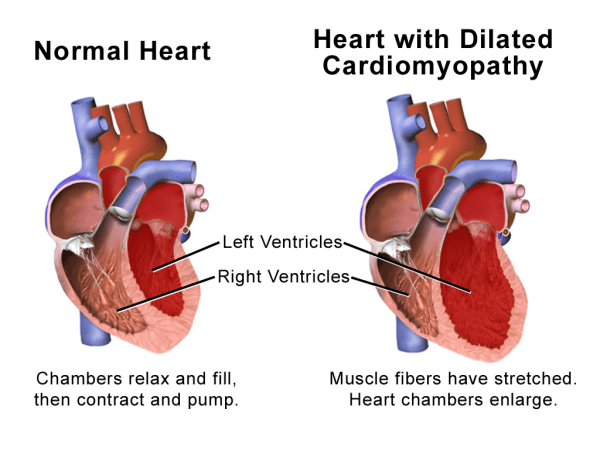 This is a cause that is associated with sudden and unexplained weakness in the muscles of heart in the animal. This may happen because of some parasitical attack in the body. This cause needs no explanation. But for those, who do not understand medical terms, this cause is associated to sudden dis-functioning of the valves of the aortic. It has been found that this cause is generally hereditary in nature. This cause has been observed to occur mostly in Golden Retrievers. 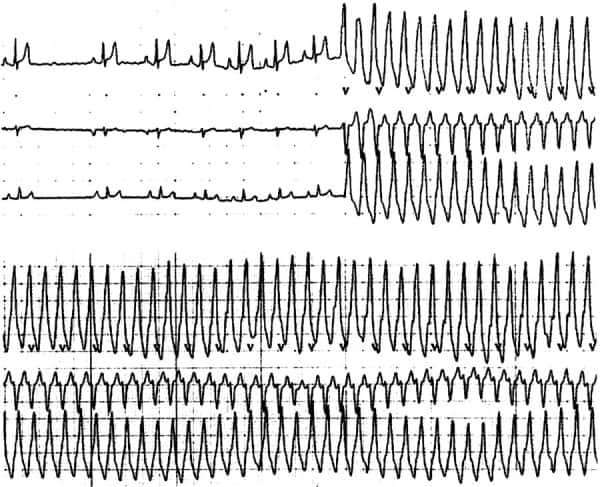 Arrhythmogenic right ventricular cardiomyopathy, abbreviated as ARVC, is a very common cause of sudden deaths in dogs. This causes irregular heartbeat and problems in breathing for the dog, leading to a sudden death. It is not necessary that the dog may have these problems since a long time. It can happen now, and the dog can die within few hours! so it is important to know about the common disease and knowing about sign and symptoms will prevent that diseases in early stages. 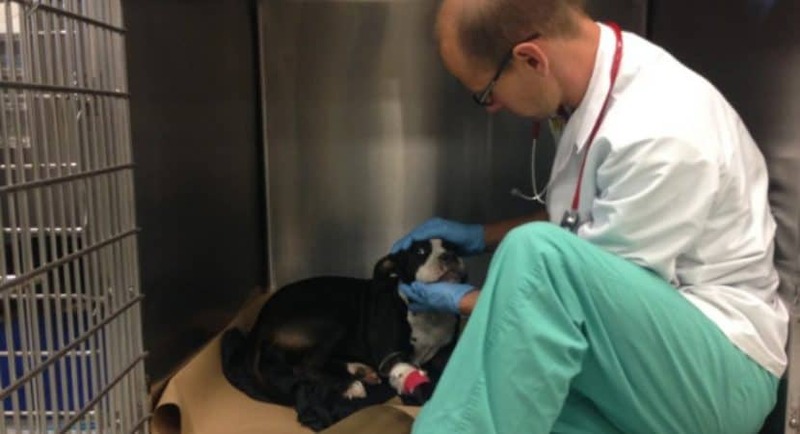 Just like humans have heart attacks, without any one specific cause leading to it, very similar to it, dogs can have these attacks too, medically known as supraventricular tachycardia. 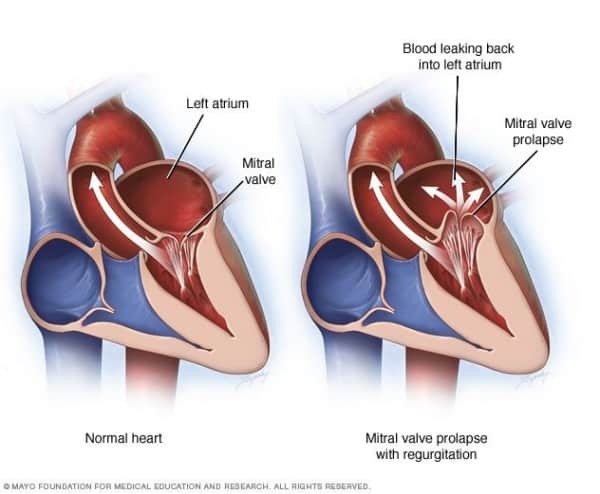 In dogs, this usually happens due to blockage of few valves or arteries in the heart. As one can get it by the name, this is a cause that directly affects the heart of the adorable creature, leading to worst cases – sudden death! 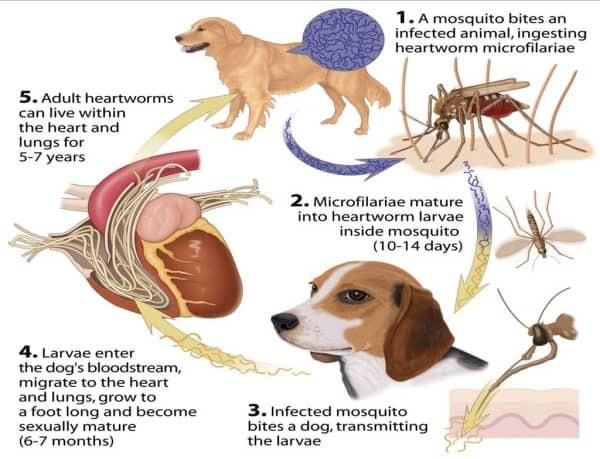 When a dog is said to be hit by such heartworm diseases, commonly also known as canine cardiopulmonary dirofilariasis, it causes heart failure of the animal, because the right chamber of the heart is severely filled by this bacteria. When a dog is affected by this cause, they become extremely pale including their gums! They have cold extremities and may be found to be panting a lot, without any reason – because they are actually trying to gain normal breathing. In this kind of cause, a certain type of bacteria, Bartonella vinsonii, affects the dog and sadly, there is no vaccination available for this till date. Once this affects the dog, they lead to heart problems, causing sudden death. This may be caused by lot of bacterial infections, which may cause respiratory problems in the poor animal. The most common form of bacteria that leads to this kind of sudden acute hemorrhage is clostridium perfringens. 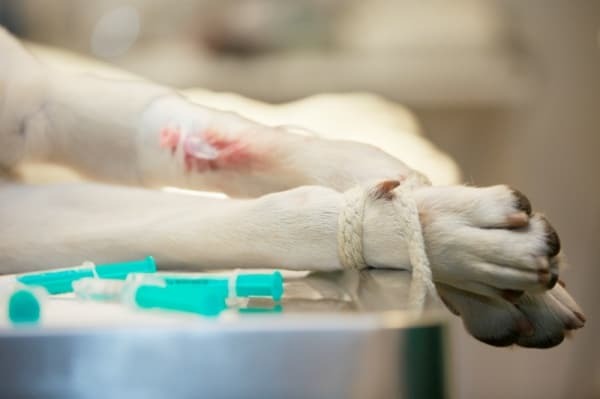 With this, the dog may be completely healthy, but just suddenly die due to acute problems. Death itself is a very painful end, and a sudden one, is quite a shock! I have nothing to add on my friend! Just that, nobody can deny fate and destiny – so, live and cherish each and every moment of life right NOW! There is not going to be any other ‘perfect’ opportunity to live the moment! Spend as much time as possible with your beloved pet!